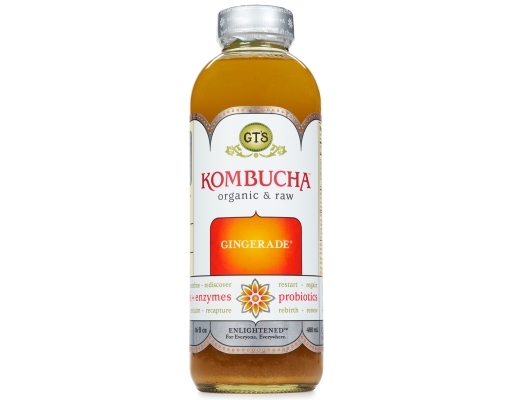 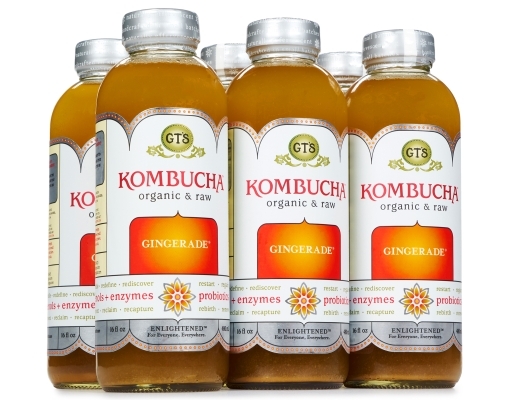 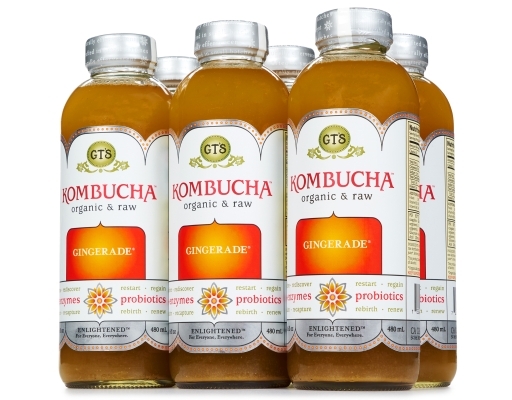 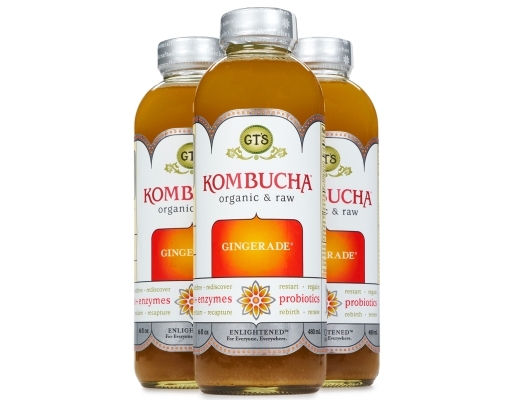 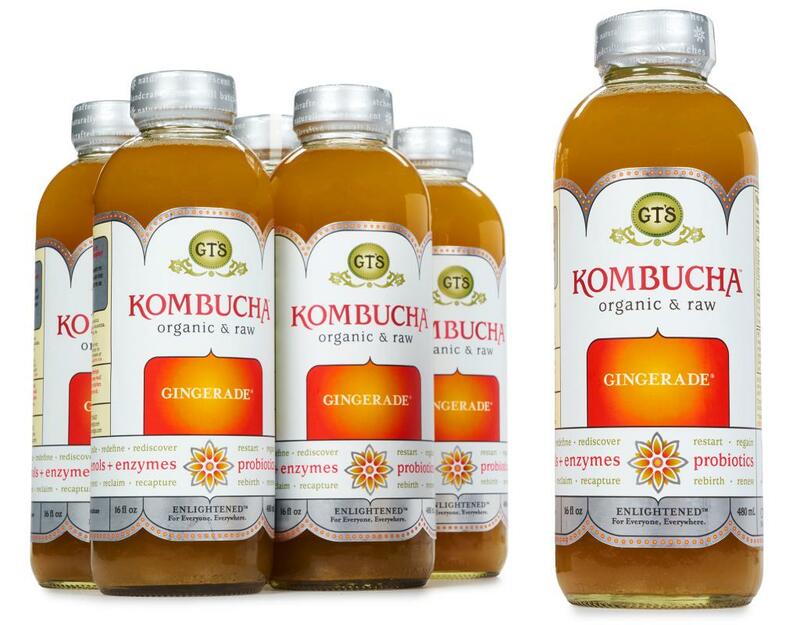 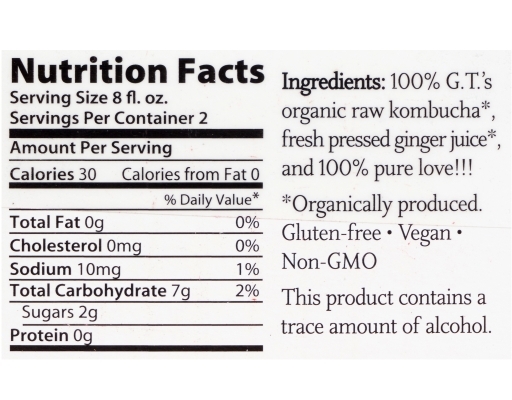 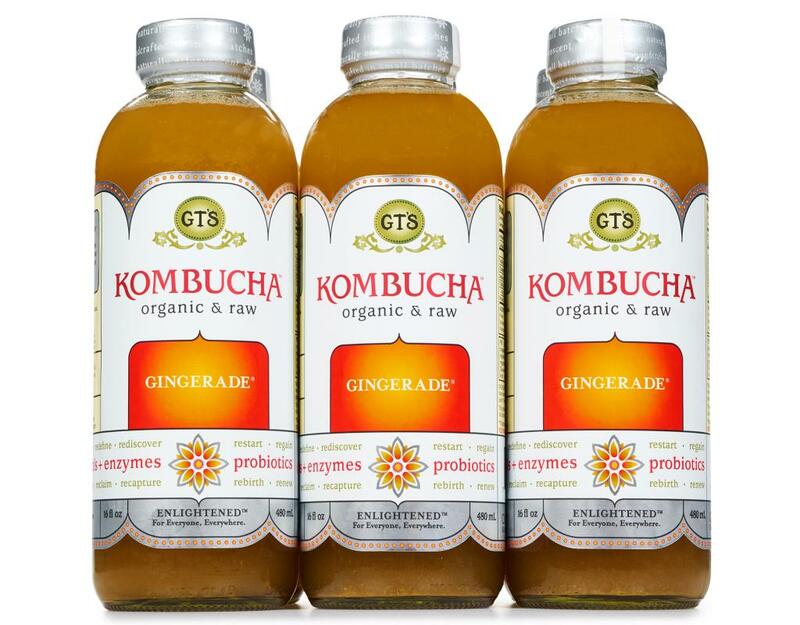 Two of nature's superheroes join forces: The healing power of GT’s Kombucha and the balancing and cleansing abilities of fresh-pressed ginger juice. 100% G.T. 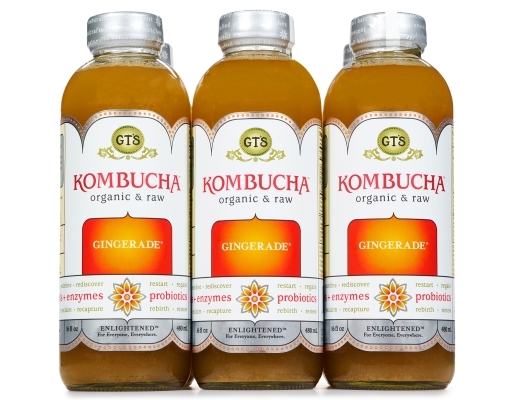 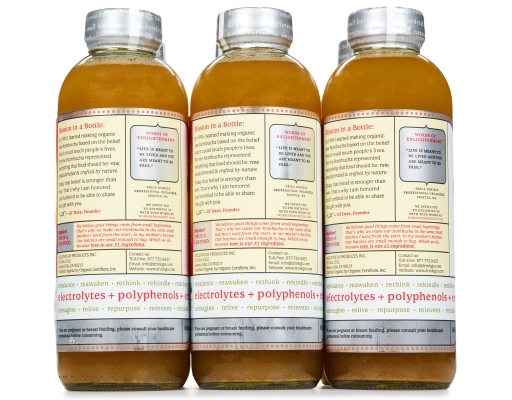 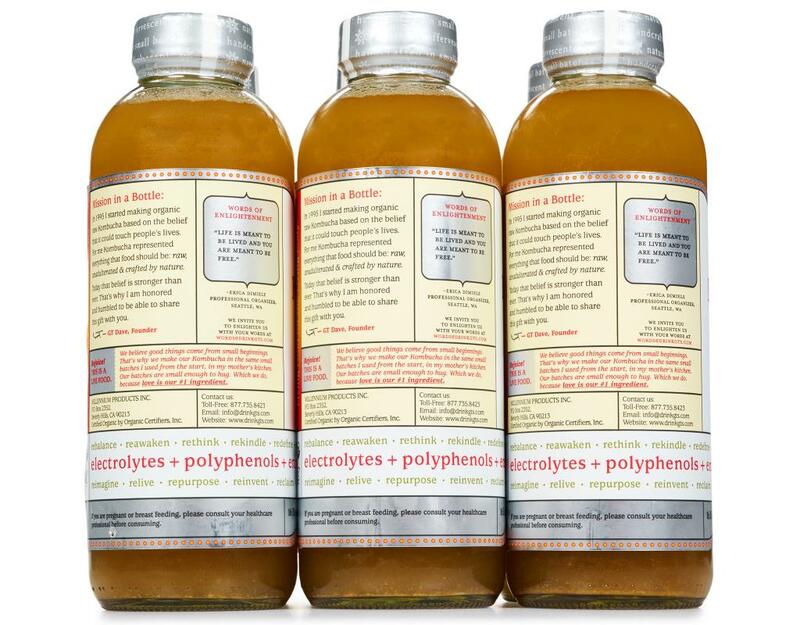 's Organic Raw Kombucha, Fresh Pressed Ginger Juice. 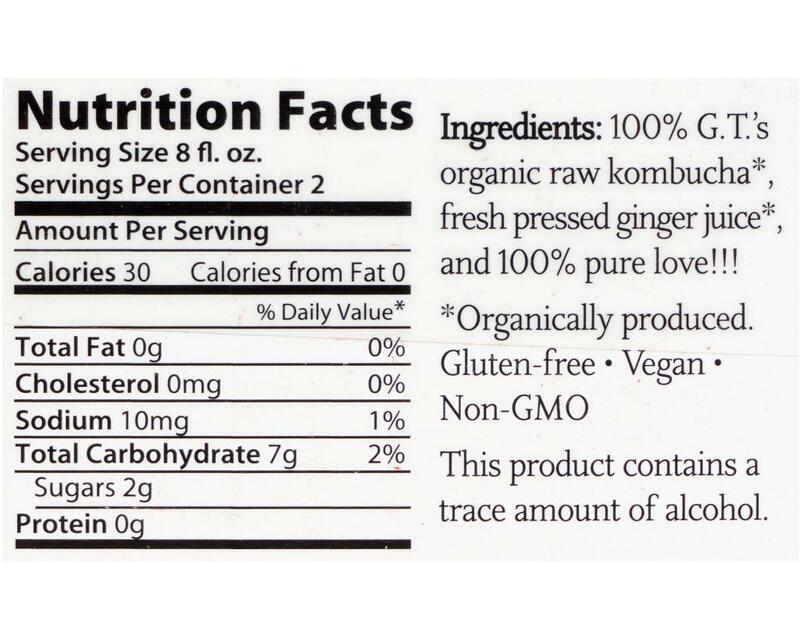 This product contains a trace amount of alcohol.